Independent preview and analysis of every race, every team and every driver. 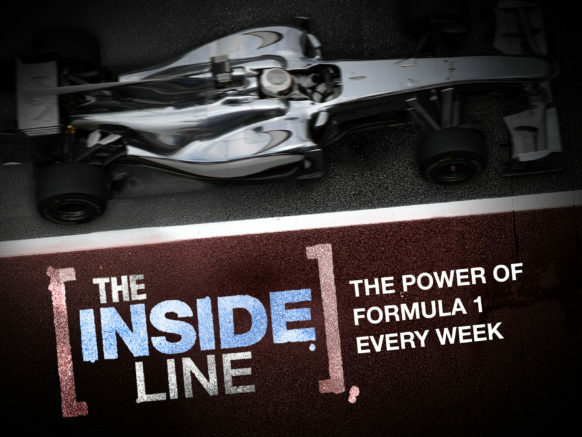 The only weekly program 100% dedicated to Formula 1 – the most comprehensive coverage of the F1 World Championship. Essential for F1 rights holders and invaluable presence for any broadcaster looking to attract motorsport fans.